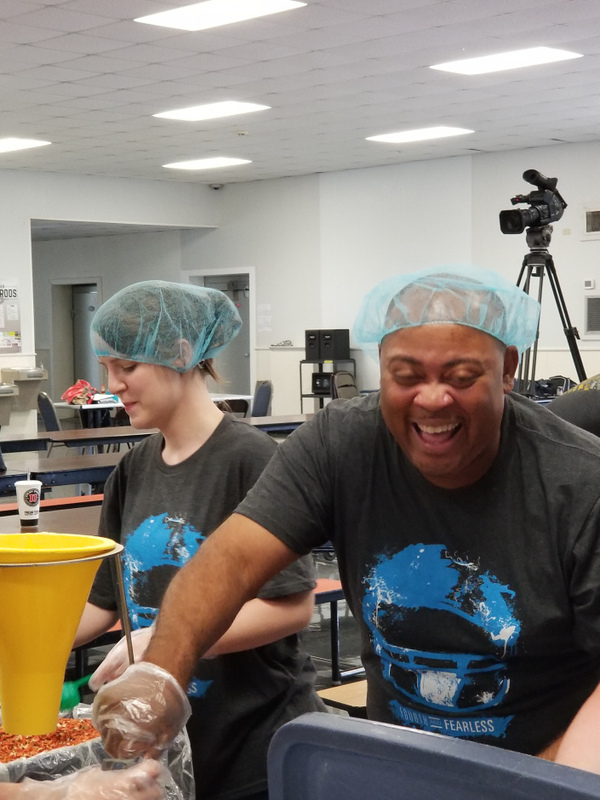 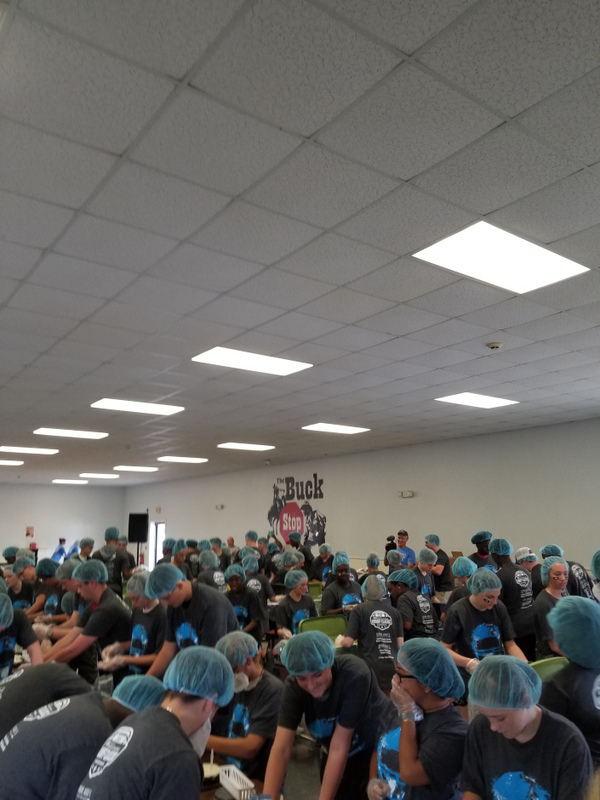 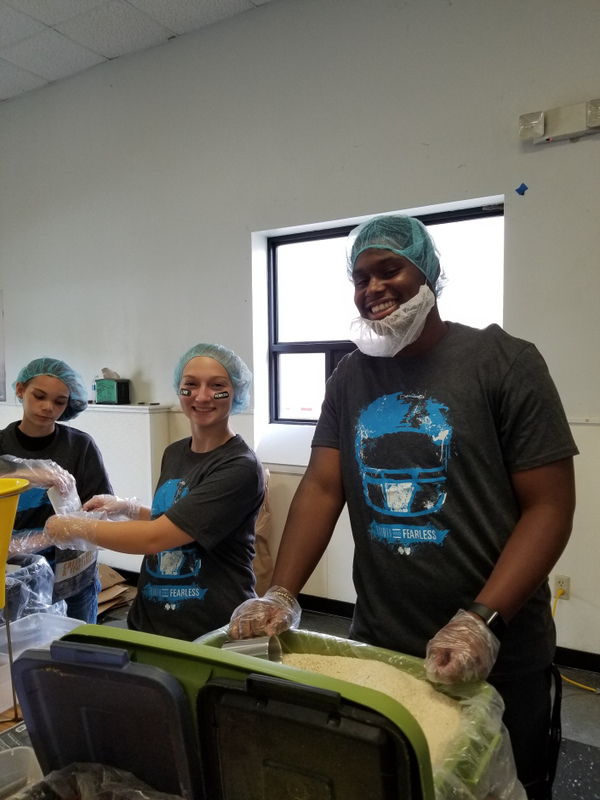 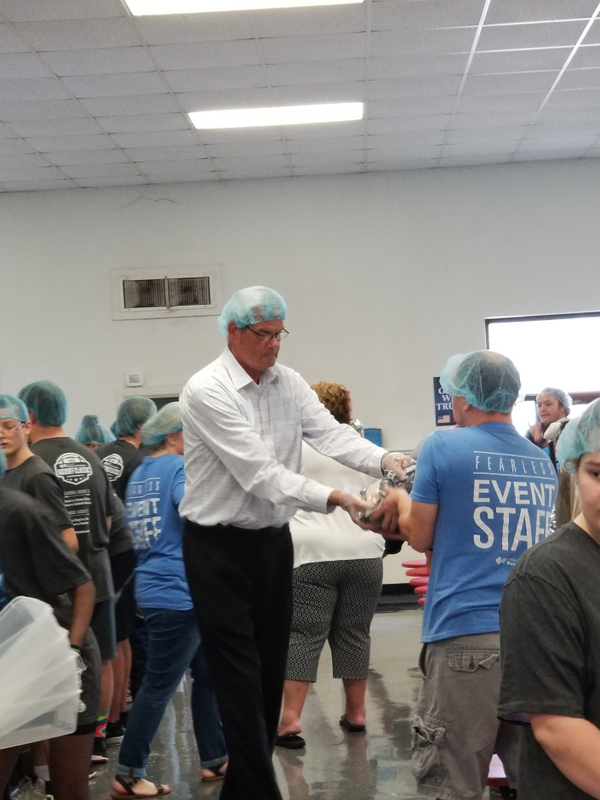 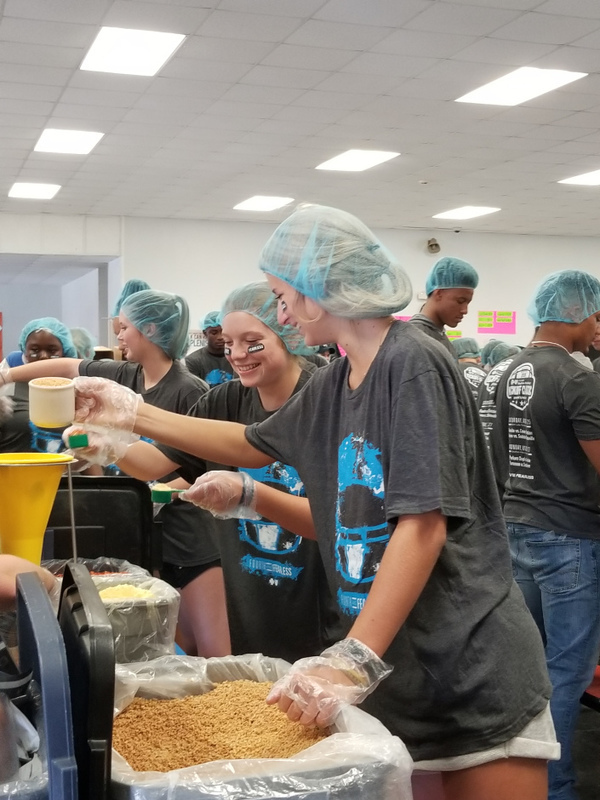 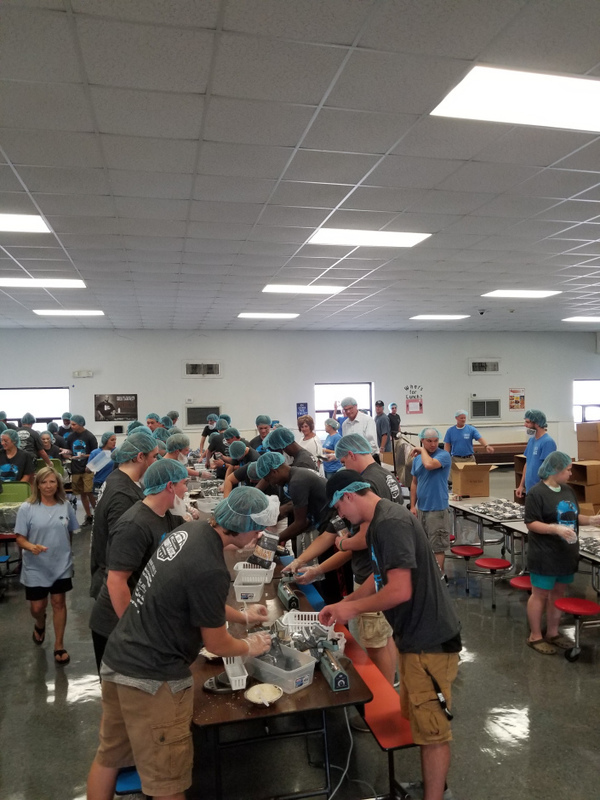 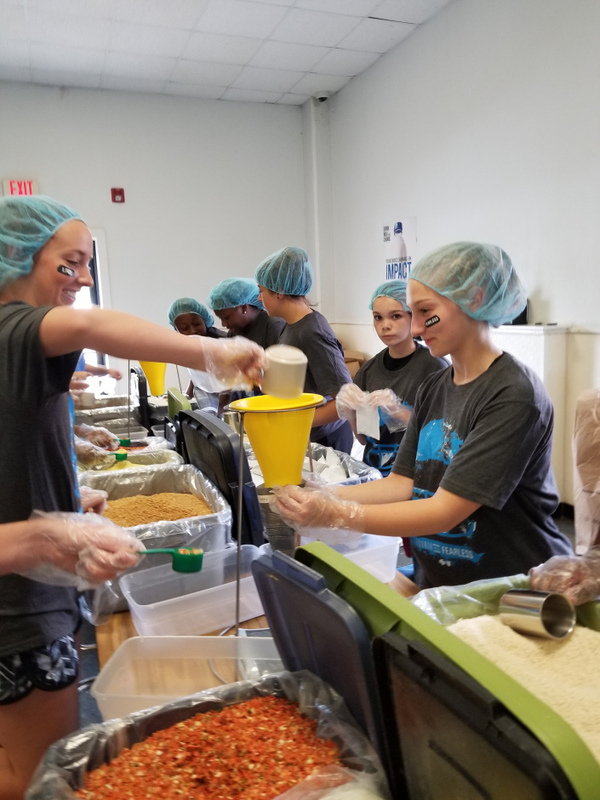 Last Tuesday night’s (August 14), Smackover High School helped pack meals for our local food pantries. 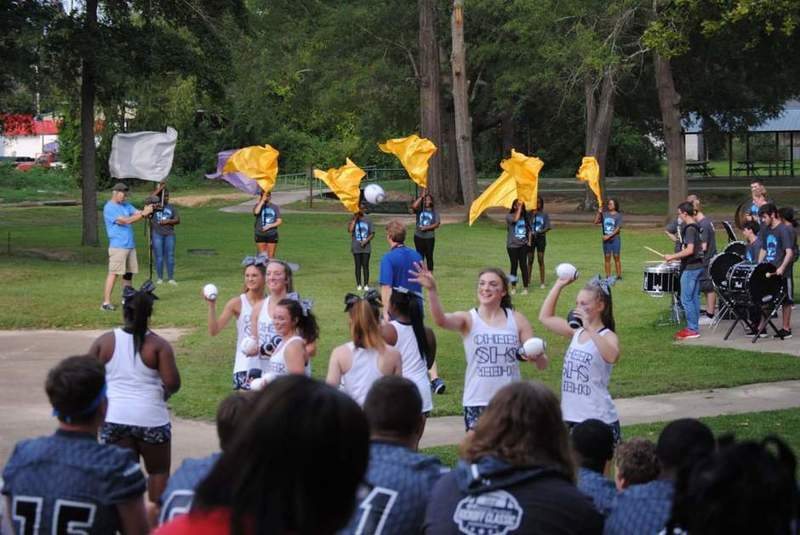 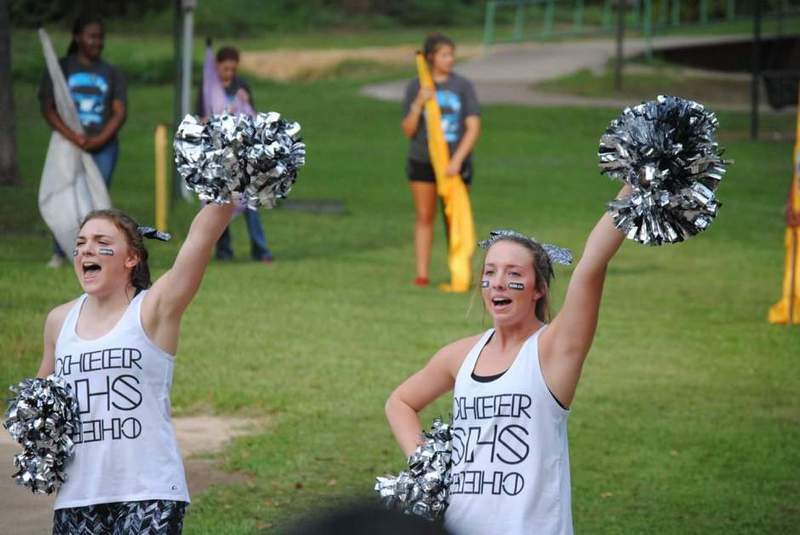 Then students participated in the Pep Rally with a Purpose in conjunction with the Hooten's Classic Football Game which will be played on Monday, August 27, at Southern Arkansas University in Magnolia at 5:30 pm. 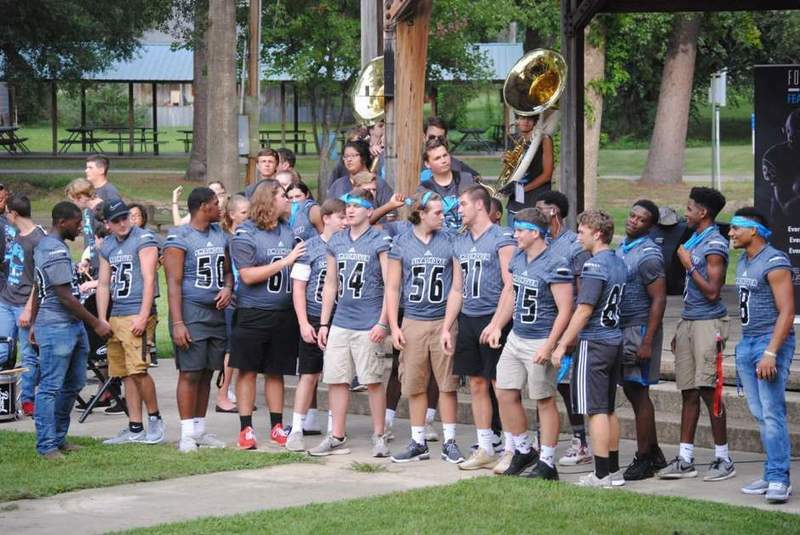 Tickets may still be purchased at central office or on any of the school offices for $7. 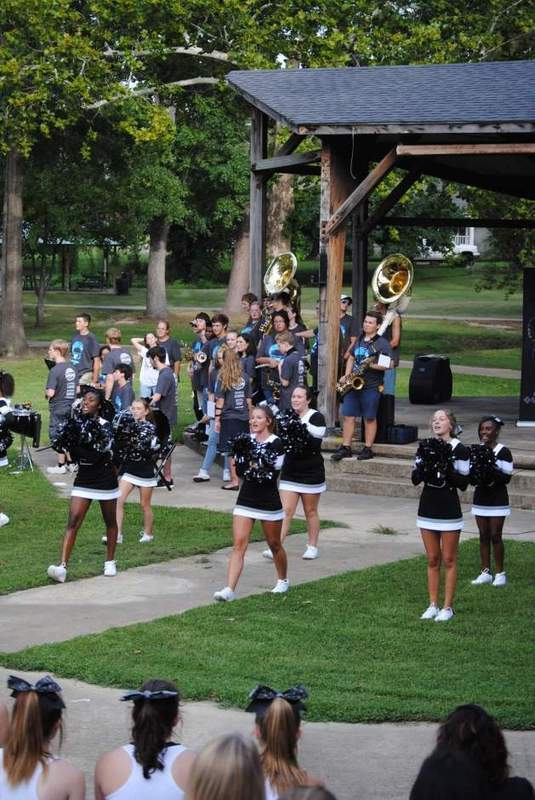 Advance ticket sales benefit the school district so please go out and buy your tickets today!